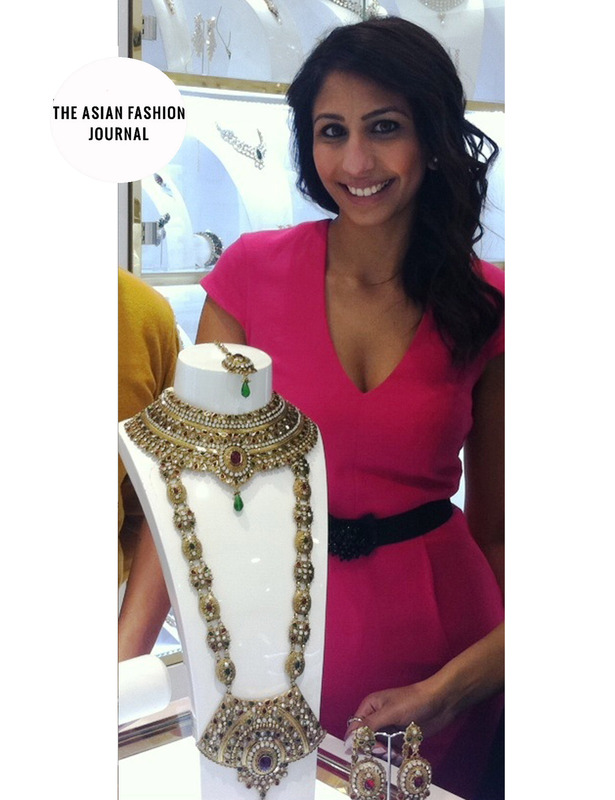 I am super duper excited to introduce Avari Couture- my FAV new place to buy costume jewellery. I stumbled across this pretty boutique last year when I was searching for last minute sets to match outfits for my cousins wedding. I’ve never been a fan of the typical sets you find in Wembley/Southall and as owners Dee & Jay realised- there’s many women like me that are looking for something fresh and beyond the norm. 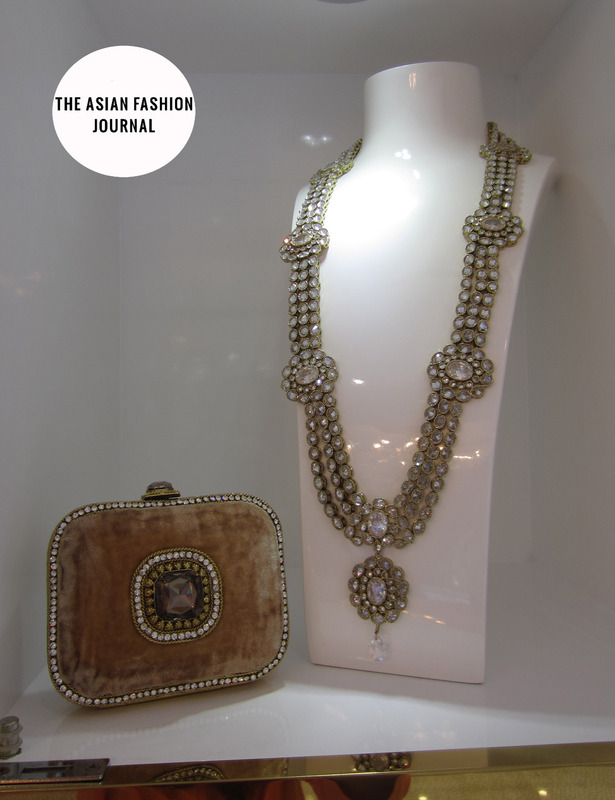 I looovvvveee the statement Swarovski pieces and the stunning Rajasthani inspired sets. Enjoy the pics and the interview with Jay. 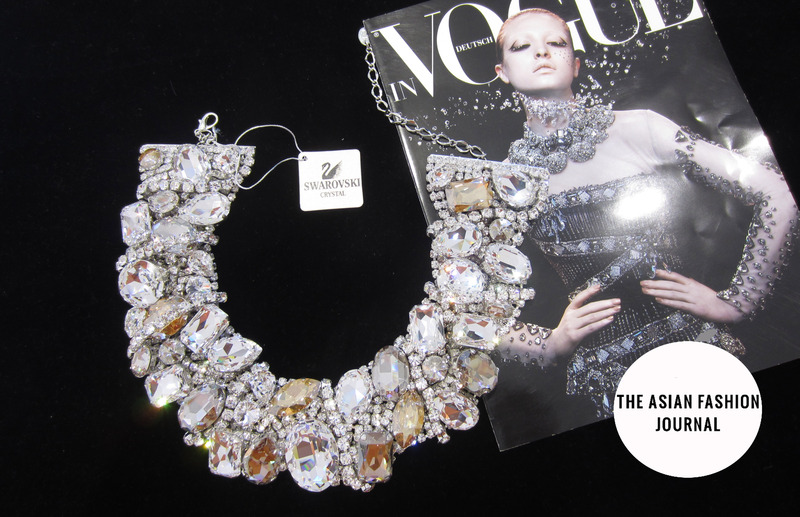 Describe Avari Couture in one sentence? 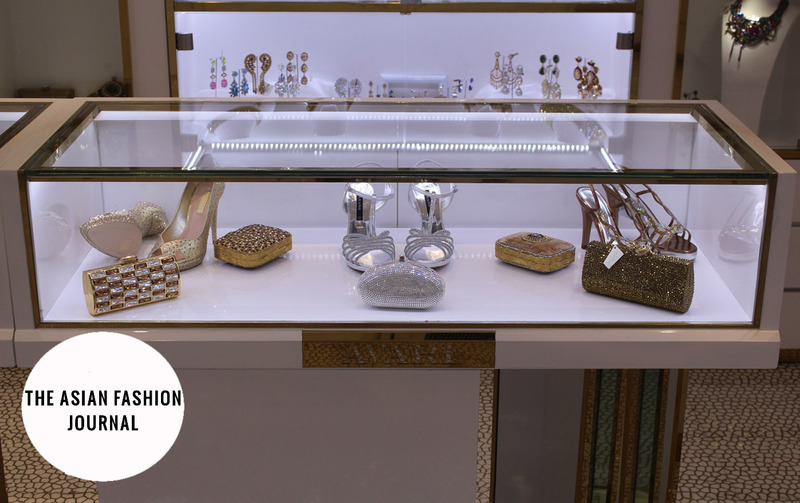 It all started when we couldn’t find exclusive fusion/bridal shoes & handbags. 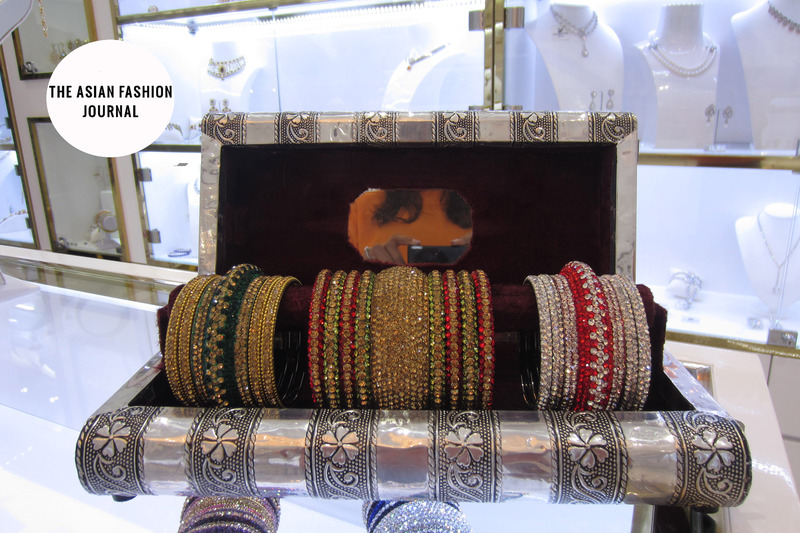 Dee got inspired to open a retail outlet offering this (formerly known as Kalpana London on Ealing Road), he quickly found a niche market specialising in bridal and a Swarovksi crystal range. We figured if we couldn’t find it ourselves, there must be other people wanting and looking for this same thing. 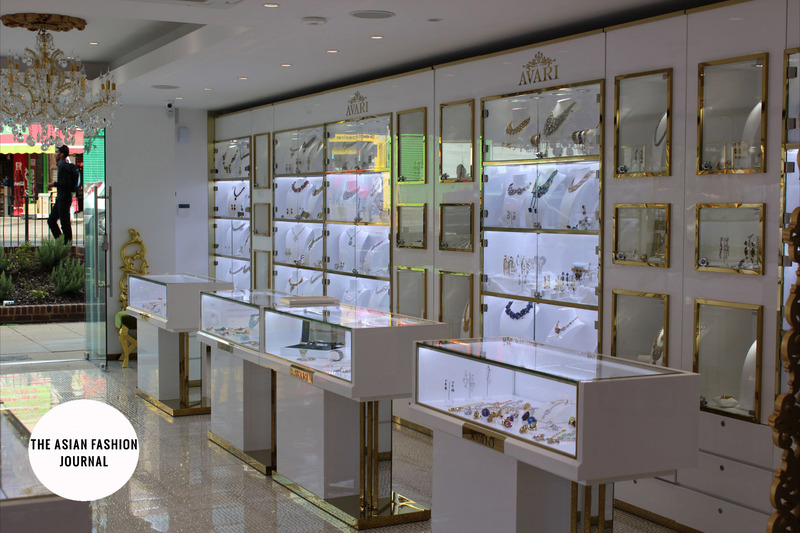 Now with over 10 years experience with Swarovski crystal, catwalk inspired designs and creations, and a multi-national audience, it was time to re-brand and Avari was born. 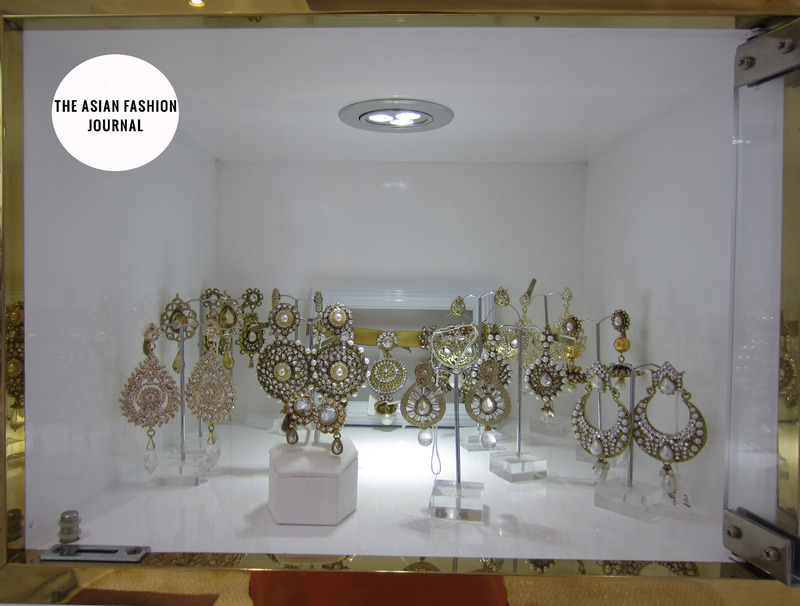 Avari came about once we realised that the exact same fusion look was required in jewellery. Using our knowledge of fusion designs and Swarovski crystal we created a jewellery collection which can appeal to all types of people for any occasion. 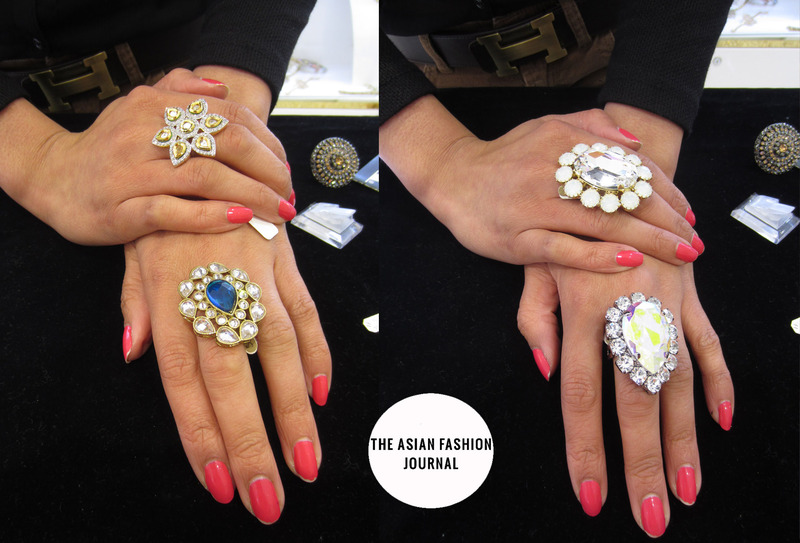 Avari now encompasses and offers an end to end accessory collection, which can finish off any outfit! 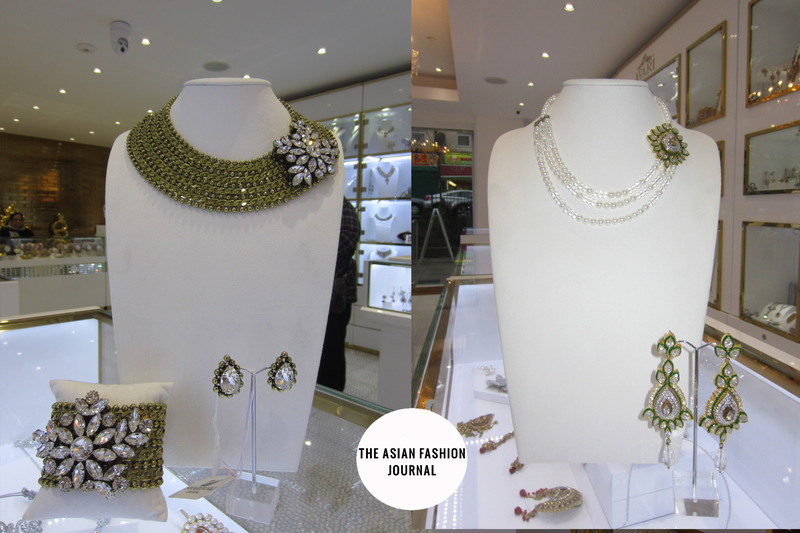 Where do you source the jewellery and do you design any of the styles in house? We design many collections in house and source from around the world to bring unique pieces to match for any occasion, specialising in bridal jewellery. Inspired by eastern and western catwalk looks we aim to bring a true fusion collection for our customers. 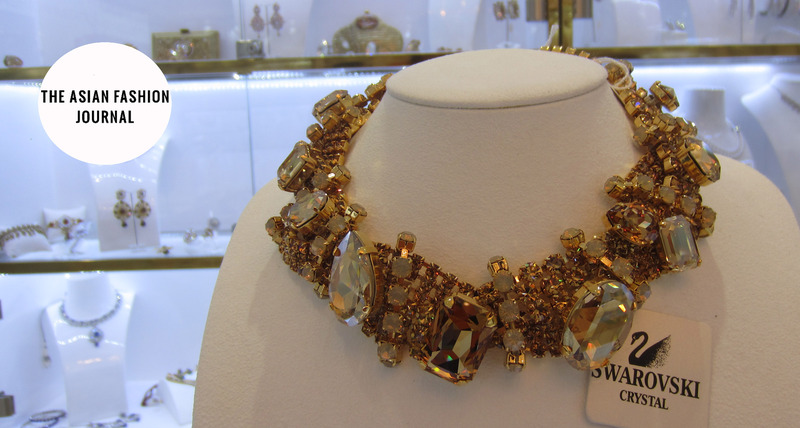 Also offering Swarovski crystal jewellery, which is hand made in England also means we can develop designs with our customers to provide customised pieces. The boutique has only been open a few months, what sort of response are you getting and which are the most popular styles? 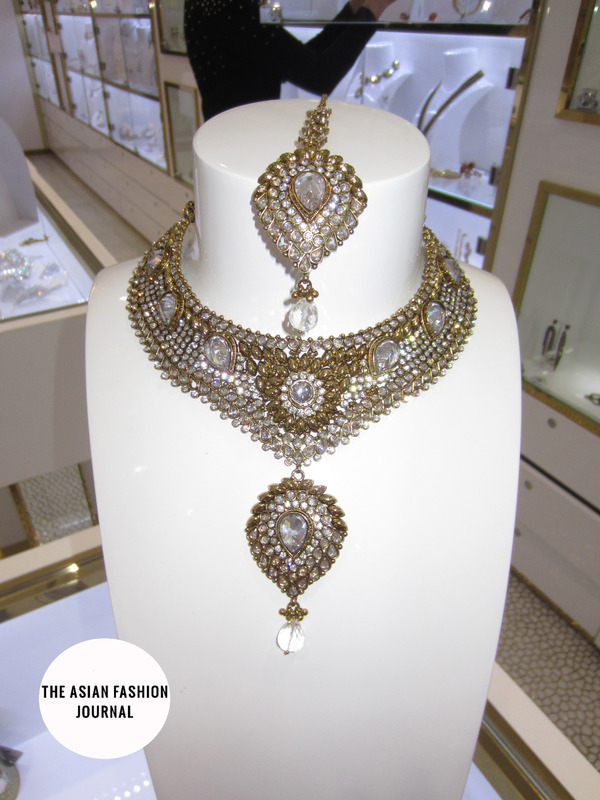 The most popular styles currently are bridal Mughul/ Rajasthani style jewellery, the American diamond collection and the statement Swarovski pieces. Will you be launching an e-store? Yes we hope to in the very near future. This will definitely help to expand and grow our business in the right way and reach out to a wider audience. 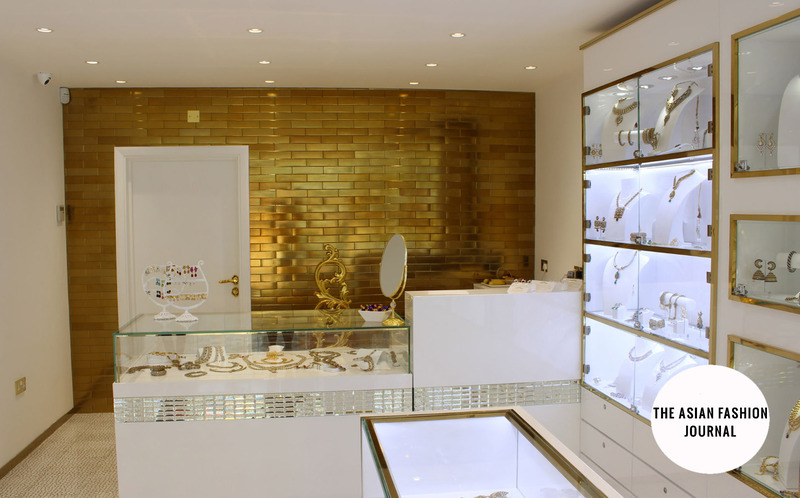 It will also enable us to keep our customers updated with new collections and special offers.